Hsiao-Kang sells watches in the streets of Taipei for a living. A few days after his father¿s death, he meets a young woman, Shiang-Chyi who as it turns out leaves for Paris the very next day. Troubled by the behaviour of his mother who prays constantly for the spirit of her late husband to return, Hsiao-Kang takes refuge in the memory of his brief encounter with Shiang-Chyi. In an effort to bridge the miles between them, he runs around setting all the watches and clocks in Taipei to Paris time. 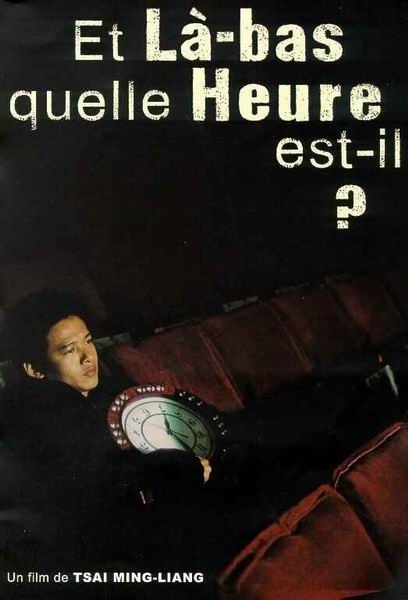 Meanwhile, in Paris, Shiang-Chyi confronts events that mysteriously seem to be connected with Hsiao-Kang.